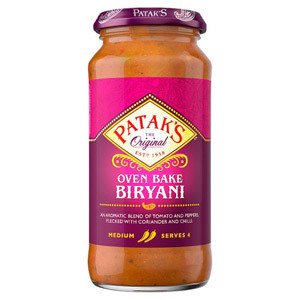 Patak's is the biggest Indian food brand in the UK. 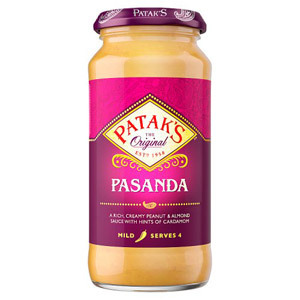 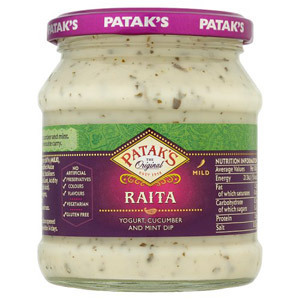 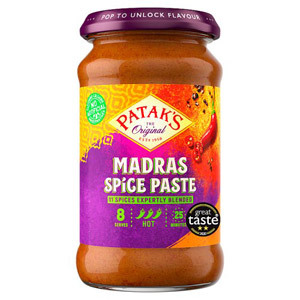 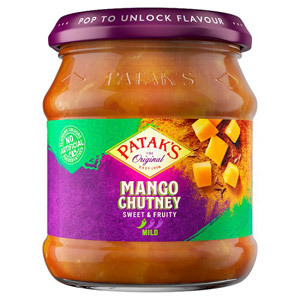 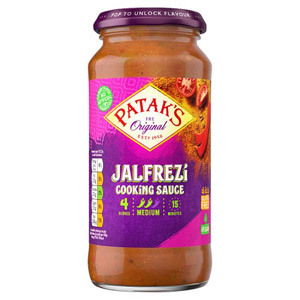 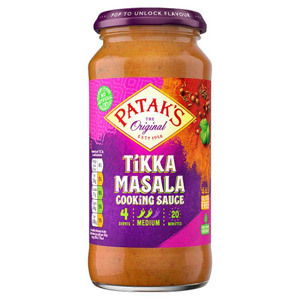 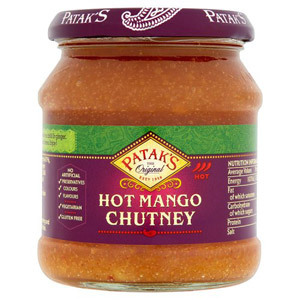 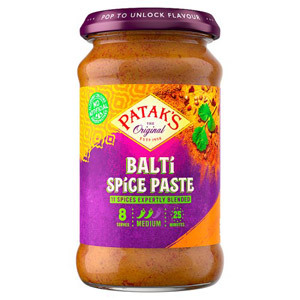 The company provides pastes, sauces and mixed spices to 75% of curry houses in the UK, and millions of Patak's meals and sauces are sold in supermarkets and shops across the UK every week. 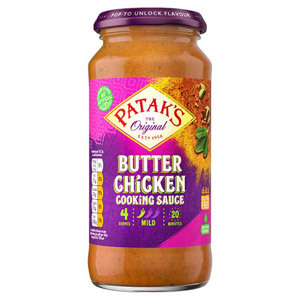 The Patak's story began in 1956, when L.G. 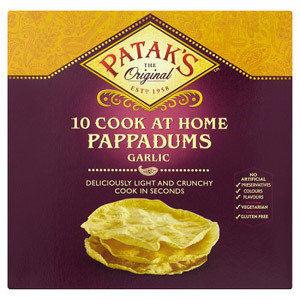 Pathak and his wife emigrated to England to start a new life. 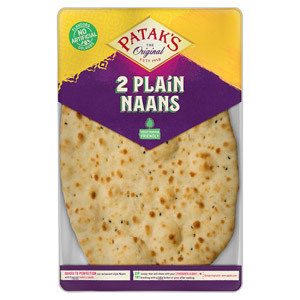 As L.G. 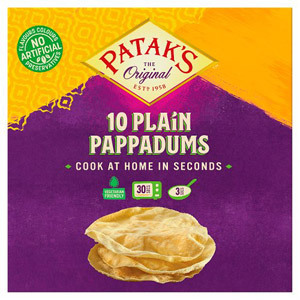 was only able to get a job cleaning sewers, his wife took to making Indian snacks and sweets in the family kitchen. Local people loved her food, so after a couple of years they opened up a small Indian grocery shop round the back of Euston Station. 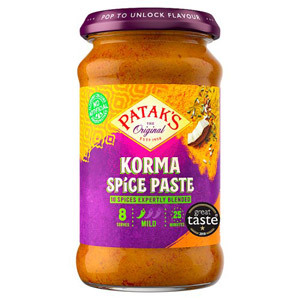 Needless to say, the shop was a huge success, particularly when authentic pastes and sauces were introduced to customers. 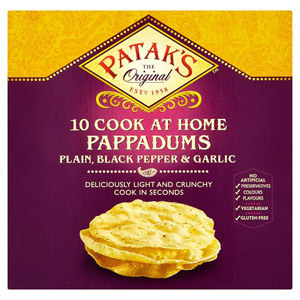 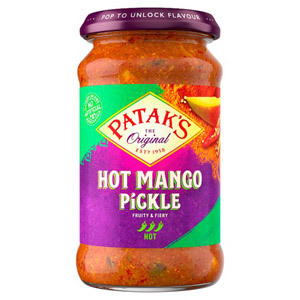 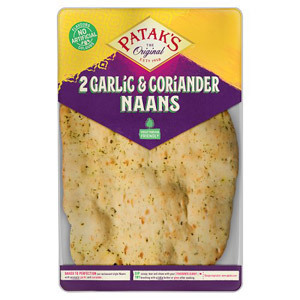 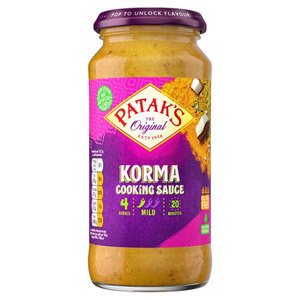 We stock more than 60 different Patak's products, so if you are in the mood for an Indian, check out the options and get ready to cook up a storm!